← To die for salad #1: Shrimp over Argula & Fennel with corn. 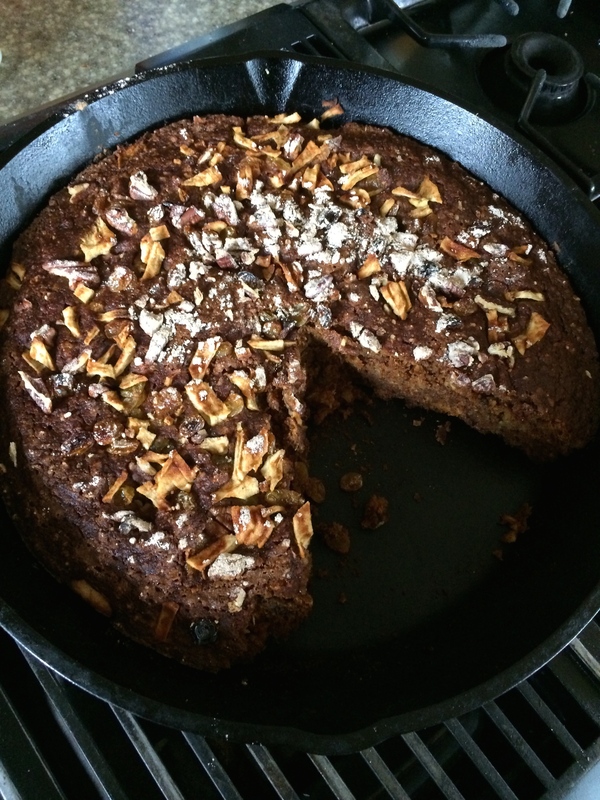 This entry was posted in Bread, Breakfast, cake, Snack and tagged carrot cake, cups, healthy morning cake, morning glory muffins, skillet cake. Bookmark the permalink.